Co Lab extreme volume dry shampoo - better than the original? I've mentioned before that I'm no fan of dry shampoos and generally don't get on with them, but the Co Lab dry shampoo by Ruth Crilly is the best I've tried and the closest I can get to that clean hair feeling. So with that in mind, I thought I'd try out the new extreme volume version which has recently launched, to see how it compares. One of the plus points of the Co Lab dry shampoo range for me is the fragrances - none of them are naff and they smell like something I actually want to spray in my hair! The tropical Rio scent is my favourite, so I grabbed that fragrance in both the original and the extreme volume when I was last stocking up. The original Co Lab dry shampoo is the first I've tried which sprays on clear and doesn't make my hair feel overly heavy or sticky like some dry shampoos. It's not perfect, and it still doesn't beat freshly washed hair, but at times when I can't wash my hair, this is the next best thing. With the extreme volume Co Lab dry shampoo, I expected all of the same features of the original, plus some extra oomph for my roots. What I didn't expect, was grey hair! Unlike the original version, this doesn't spray clear, and I had to take great care to spray from a distance and to really rub it in to get rid of that tell-tale white cast. I can also really feel it in my hair, which I don't like much, but it does give pretty good volume that lasts for hours. Personally, if I'm looking to fake clean hair, I'd go for the original Co Lab dry shampoo, but I'd probably use the extreme volume version sparingly on my hair when it's freshly washed if I want a bit more root lift. 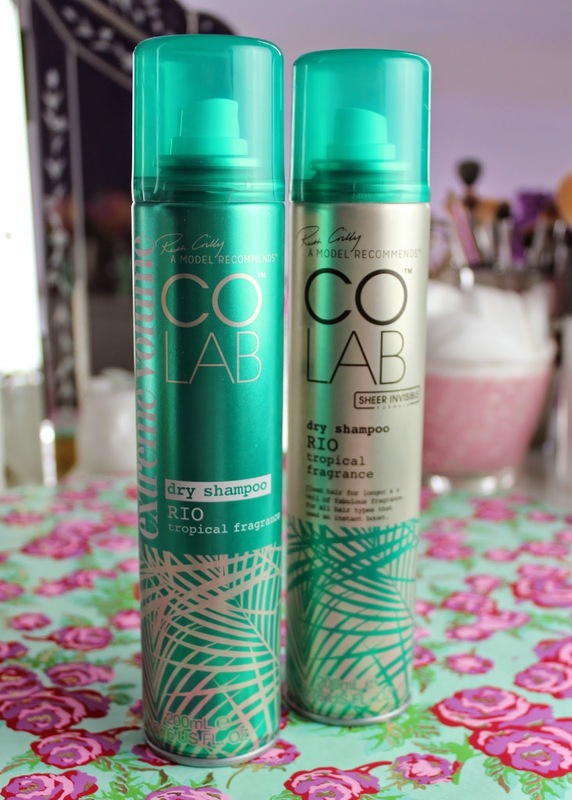 Co Lab dry shampoos are available at Superdrug and feelunique - a 200ml can is £350 for the original and £4.50 for the extreme volume. Have you tried Co Lab? What's your favourite dry shampoo? 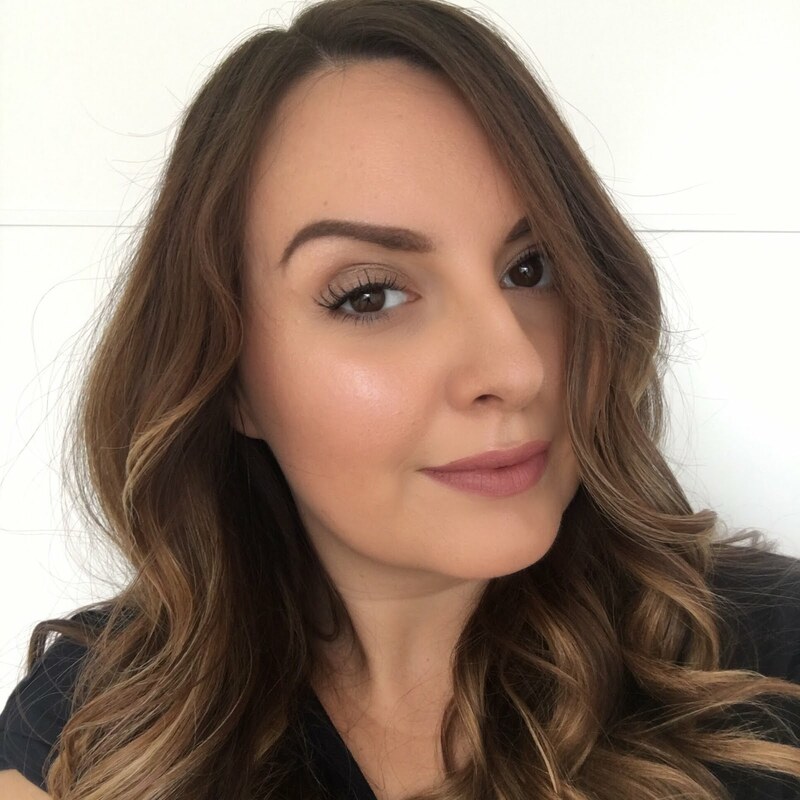 I've always used Batiste Brunette formula and it works well although I'm a big fan of the COLAB range, more so the volume ones for a bit of something than as a traditional dry shampoo. I always find Batiste feels sticky and heavy in my hair, so I've not actually tried their brunette one. I always thought the brown overspray might get in my carpet or something!